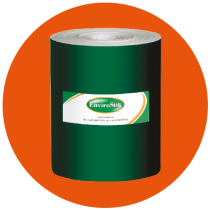 Envirostik are the UK market leader of adhesives for synthetic grass, particularly sports surfaces and artificial turf landscaping applications. 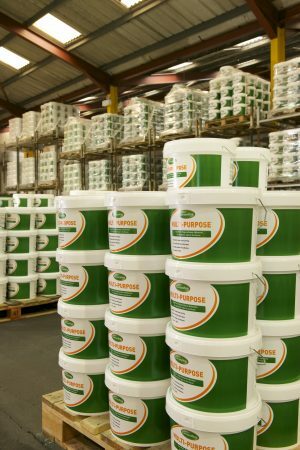 Part of the Sandmaster Group of companies, based in Stafford UK, Envirostik formulate, manufacture and supply a range of high performance 1 and 2 part polyurethane adhesives for synthetic grass project installations worldwide. Our approach is flexible and adaptable, generally tailor made to suit our customer’s requirements and with that in mind we offer both Envirostik branded and own label adhesive manufacturing.